Katharina Rosenberger, born in Zurich, holds a Master of Music from the Royal Academy of Music in London and thanks to a Faculty Fellowship she moved to New York in 2001 to study and teach at Columbia University. Principal teachers include Tristan Murail and Michael Finnissy. She completes her doctoral studies in fall 2008 and joins U.C. San Diego's Department of Music in September as Assistant Professor in Composition. 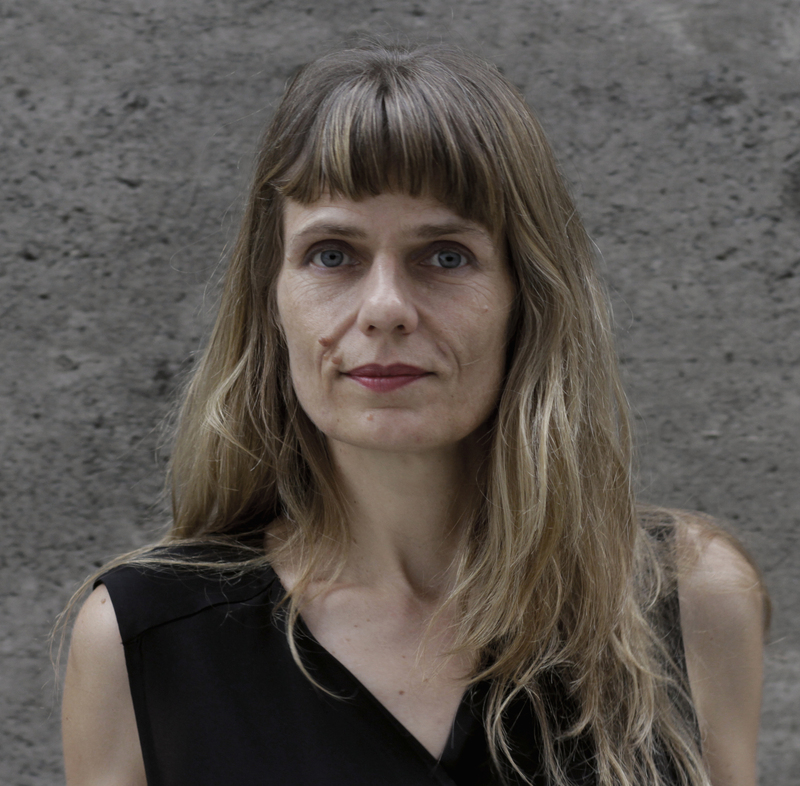 Her work has been shown at the Chelsea Art Museum, Gallery Engine 27, The Tank in New York, Deep Listening Space, Kingston, Théatre de Nimes, Gallery District, Marseille, Theater Ballhaus, Berlin, Teatro Sala Uno, Rome, Museum für Gestaltung, Zürich, among others and has been featured at various festivals such as the Zürcher Theaterspektakel, La Batie Festival de Genève, Schweiz Tonkünstlerfest, Festival für Neue Musik, Bamberg, Centre Acanthes at the Avignon Festival, Festival Les Musiques, Marseille, Zoo Bizzarre, Bordeaux, Media Art Festival, Yerevan, Festival "atélier trideni plus", Prague, Bath Festival, NYC Fringe Festival and the Spark Festival in Minnesota, USA. Recent performances include the world premier of parcours III with the Manhattan Sinfonietta, Jeffrey Milarsky, at the Merkin Hall, New York and participation at the 2008 "Global Interplay Composer Meeting" concert and conference meeting in Shanghai, taking place at the Oriental Arts Center, Pudong and the Shanghai Conservatory, Shanghai, China.